The Concours d’Elegance of America at St. John’s is a world-class exhibition of rare and magnificent automobiles. The Concours d’Elegance has a distinguished history of showing some of the most fascinating, beautiful and unique vehicles from different eras – every auto enthusiast can find something to love. Join Heacock Classic for the 2015 event, scheduled for the weekend of July 26, 2015, on the impeccable grounds of the Inn at St. Johns in Plymouth, MI. 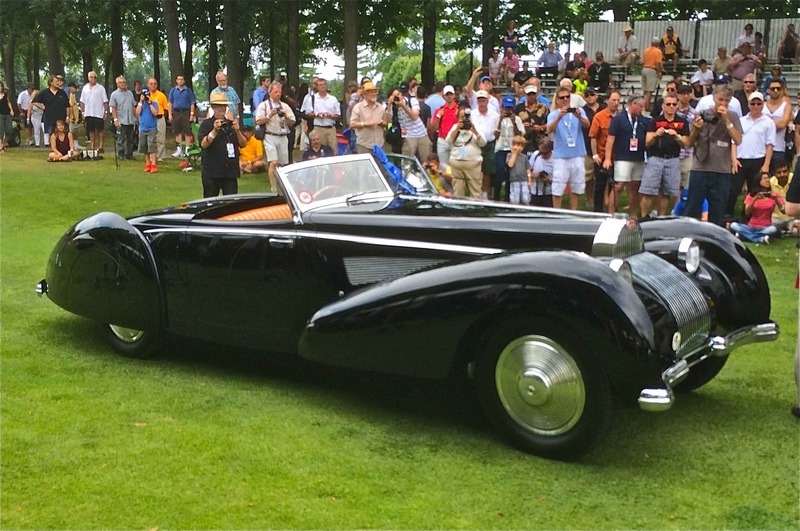 The 36th Concours d’Elegance held this past year was a resounding success. The Best in Show winners from our 36th annual show were a 1932 Duesenberg Model J Convertible Victoria by Murphy owned by William and Barbara Parfet of Hickory Corners, Michigan, and a 1939 Bugatti T57C Cabriolet by Voll & Ruhrbeck from the Patterson Collection of Louisville, Kentucky. 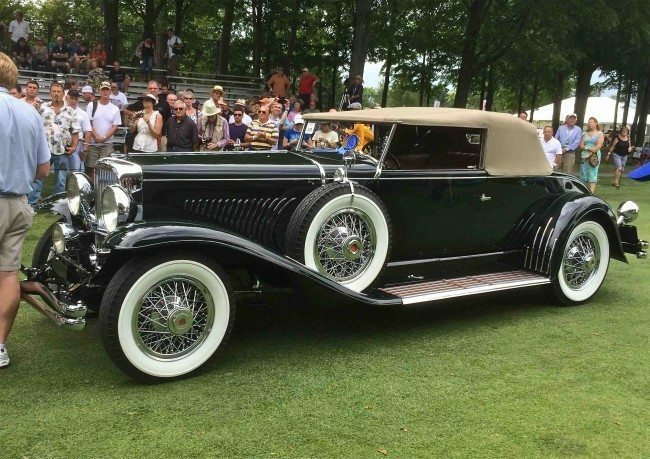 We hope you will join us on July 26th, 2015, for the 37th annual Concours d’Elegance on the beautiful grounds of the Inn at St. John’s in Plymouth, Michigan. Featured vehicle classes and marques for the 2015 show will be announced soon, so check back at www.concoursusa.org.